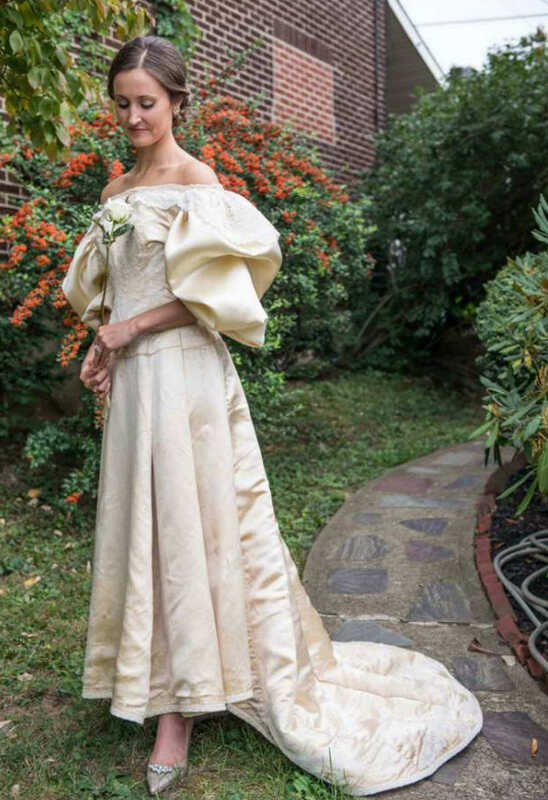 Few outfits are as important as the dress you wear on your wedding day. 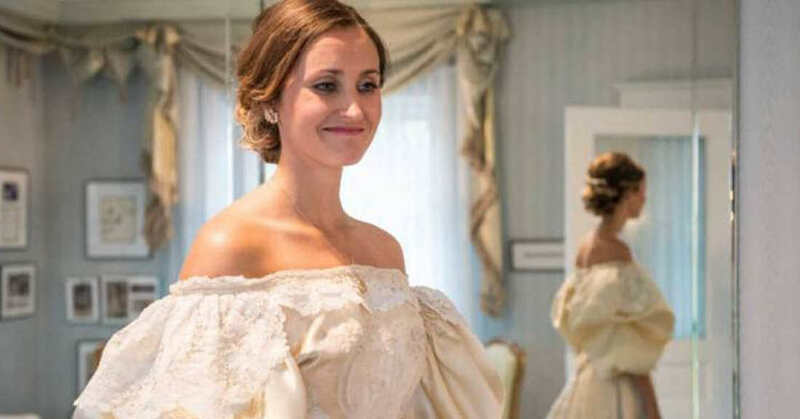 But while some brides spend years searching for the perfect gown, for Abigail Kingston from Pennsylvania, USA, her perfect wedding dress was always waiting in the wings. That's because the 30-year-old is just the latest in a long line of women to inherit the right to wear the family wedding gown. In fact, she's the 11th bride to take it for a spin on her big day. 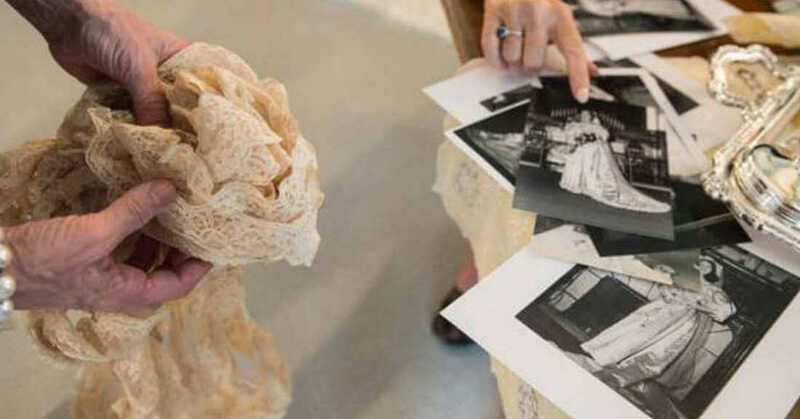 The historic dress was first worn by Mary Lowry Warren, Abigail's great-great-grandmother, for her wedding in 1895. It was later worn by Abigail's mother - Leslie Kingston - at her wedding in 1977, making her bride number six. Unsurprisingly, after 120 years in service, the dress was in less than mint condition when Abigail received it. In fact, it was in a bit of a state. 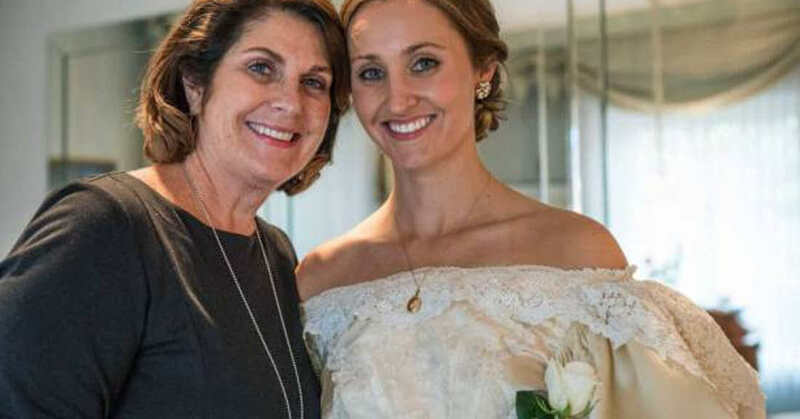 They took the dress to wedding dress designer Deborah Lopresti, who spent an incredible 200 hours restoring the gown to it's former glory. And it looks like the effort has been more than worth it. 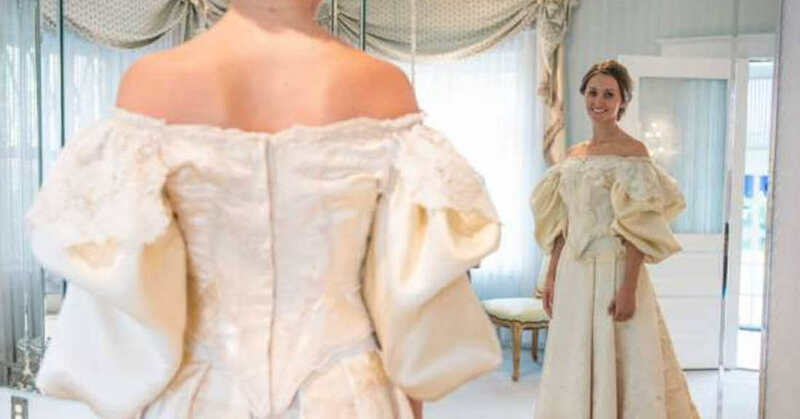 Not only will Abigail now be able to wear the gown at her wedding in October, but a twelfth bride is already making inquiries about wearing the Second Hand Wedding Dress on her big day.